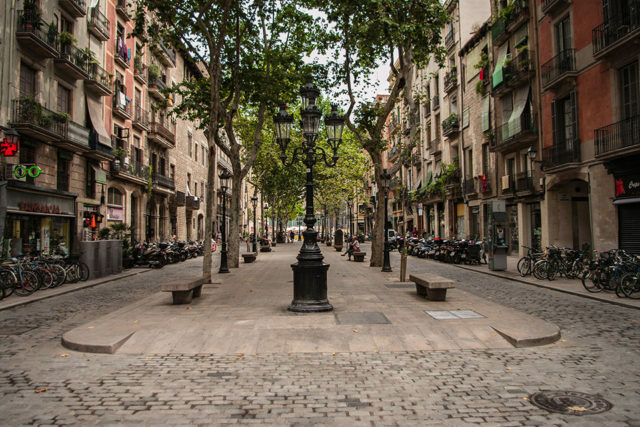 The Gràcia neighbourhood has an undeniable "small town" feel although it is a rather big melting pot of bohemian lifestyle and hippy culture. 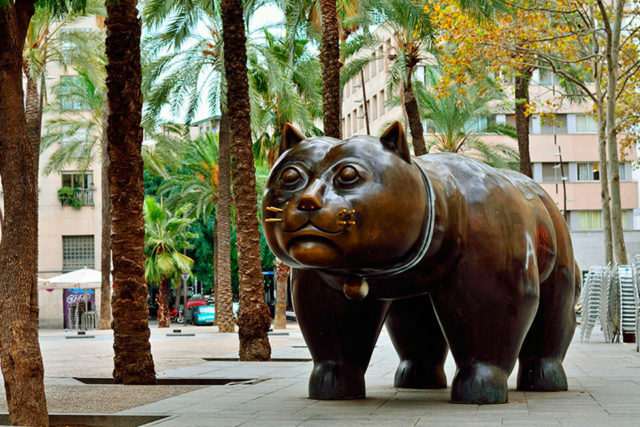 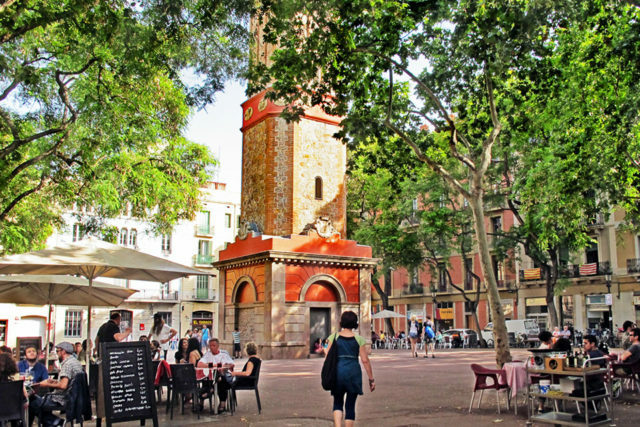 There is one thing that really comes to mind when you think of Gràcia and that is plazas, there is an abundance in this neighbourhood. 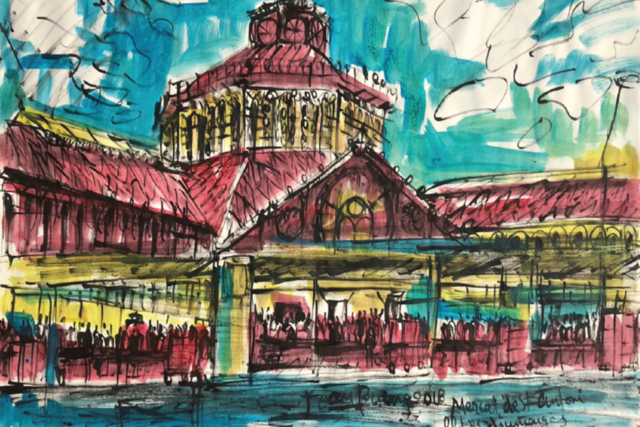 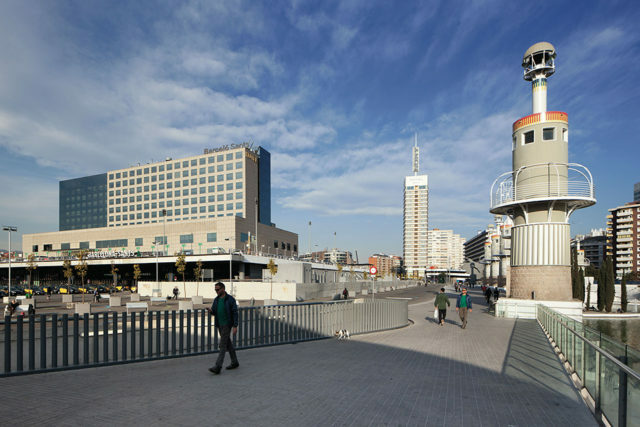 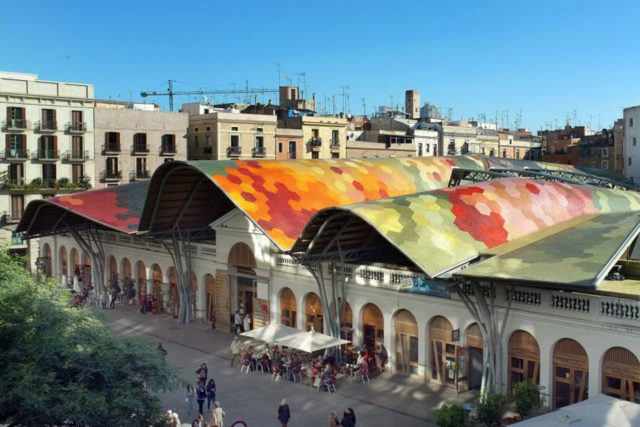 When visitors to Barcelona think ‘Sants’ neighbourhood they conjure up images of the city’s main train station; the departure point for the high-speed AVE train and others to the rest of Spain. 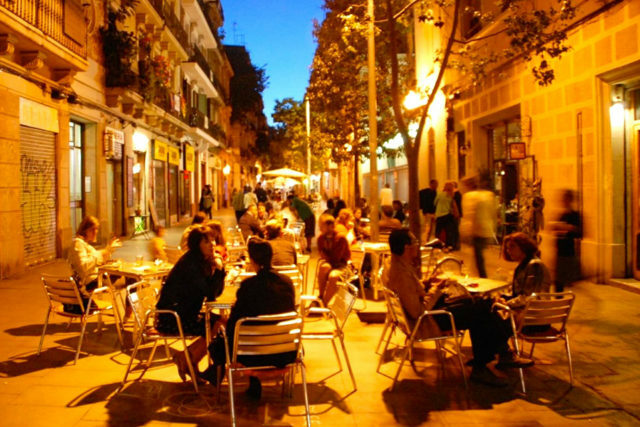 But there is much more to this lively and colourful barrio.